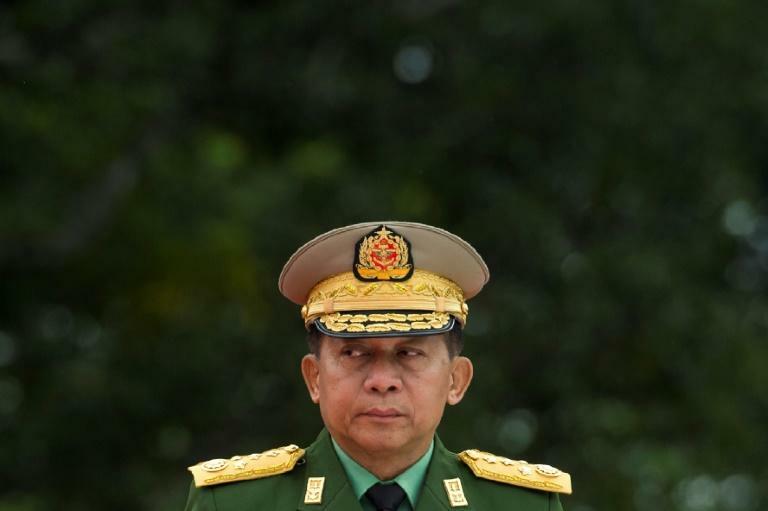 United Nations investigators on Monday called for an international probe and prosecution of Myanmar's army chief and five other top military commanders for genocide against the country's Rohingya minority. "Myanmar’s top military generals, including Commander-in-Chief Senior-General Min Aung Hlaing, must be investigated and prosecuted for genocide in the north of Rakhine State, as well as for crimes against humanity and war crimes in Rakhine, Kachin and Shan States," a UN-backed fact-finding mission said. But in Monday's report, the UN mission insisted the army tactics had been "consistently and grossly disproportionate to actual security threats." The mission, which was created by the UN Human Rights Council in March 2017, concluded in a report that "there is sufficient information to warrant the investigation and prosecution of senior officials in the Tatmadaw (Myanmar army) chain of command." "The crimes in Rakhine State, and the manner in which they were perpetrated, are similar in nature, gravity and scope to those that have allowed genocidal intent to be established in other contexts," the report said. The investigators named Min Aung Hlaing and five other top military commanders, adding that a longer list of names could be shared with "any competent and credible body pursuing accountability in line with international norms and standards." Criticism was also directed at Myanmar's civilian leader Aung San Suu Kyi, a Nobel Peace Prize laureate who has been the target of global vitriol for a perceived failure to stand up for the stateless minority. The report found that she had "not used her de facto position as head of government, nor her moral authority, to stem or prevent the unfolding events." While acknowledging that she and other civilian authorities had little influence on military actions, it said that they "through their acts and omissions... have contributed to the commission of atrocity crimes." The investigators called on the UN Security Council to refer the Myanmar situation to the International Criminal Court, or for an ad hoc international criminal tribunal to be created. They also recommended an arms embargo and "targeted individual sanctions against those who appear to be most responsible."